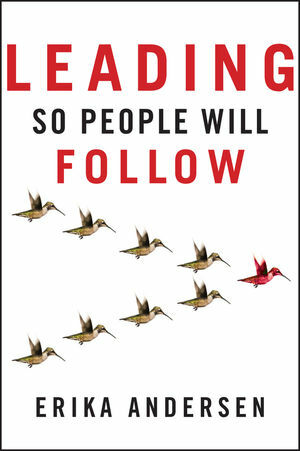 Leading So People Will Follow explores the six leadership characteristics that inspire followers to fully support their leaders. Using Erika Andersen’s proven framework, new leaders and veterans alike have increased their capacity for leading in a way that creates loyalty, commitment and results. Step by step, Andersen lays out six key attributes (far-sightedness, passion, courage, wisdom, generosity, and trustworthiness) and gives leaders the tools for developing them. This innovative book offers a practical guide for building the skills to become a truly 'followable' leader.